Alpacas are delightful creatures, gentle and curious. They are actually a domesticated version of the vicuña, a South American ruminant that lives in the high Andes and a close relative of the llama, itself a domesticated version the guanaco. Llamas make excellent pack animals, but alpacas are farmed for their gorgeous, super-soft wool. 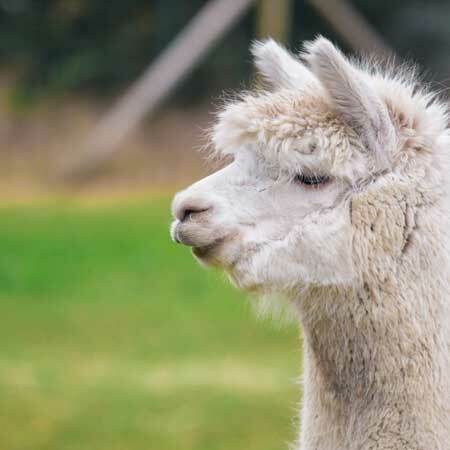 Here are some interesting facts about alpacas, and how to care for them. One of the best ways to learn how to look after an animal properly is to find out all about it. These facts provide plenty of clues about how to keep the creatures happy and healthy. Alpacas rarely spit at people unless they’ve been abused or are very distressed. If you would like more information about Alpaca care, please get in touch.